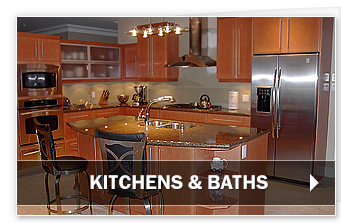 Feron Kitchens offers a wide range of name brand kitchen and household appliances and accessories to compliment any home decor with ultra modern technology to make your experience in the kitchen more enjoyable. 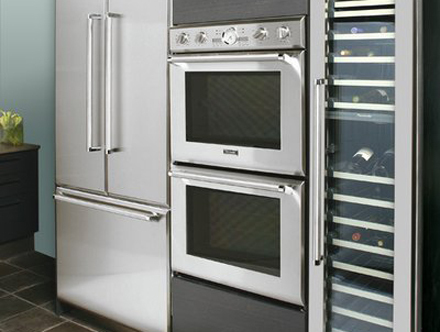 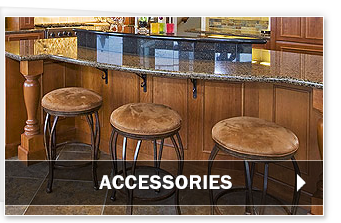 These include built-in wall ovens and coffee makers, pro series ranges, induction or gas cook tops, steam cookers, European laundry systems, and much more. 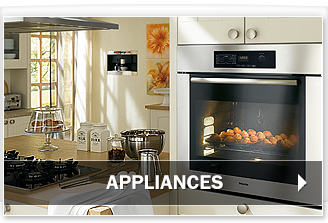 Our appliances are environmentally friendly, energy efficient, and include popular name brands, such as, Miele , Gaggenau, Bosch, Thermador, Sub-Zero, Wolf and Vent A Hood.